I officially move in Friday, but I brought a few energy clearing essentials before moving into my new space. 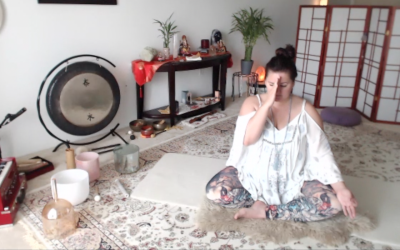 Himalayan salt lamp, singing bowl, crystal cluster, sage bundle for smudging, an elephant, Ganesha, a yummy candle, some vino, and in my new melt space (aka the dining room where self care will happen) a zafu, yoga bolster, and of course a few melt rollers for the next few busy days!! I’m so excited I’ll officially be “furniture free” in my new home!